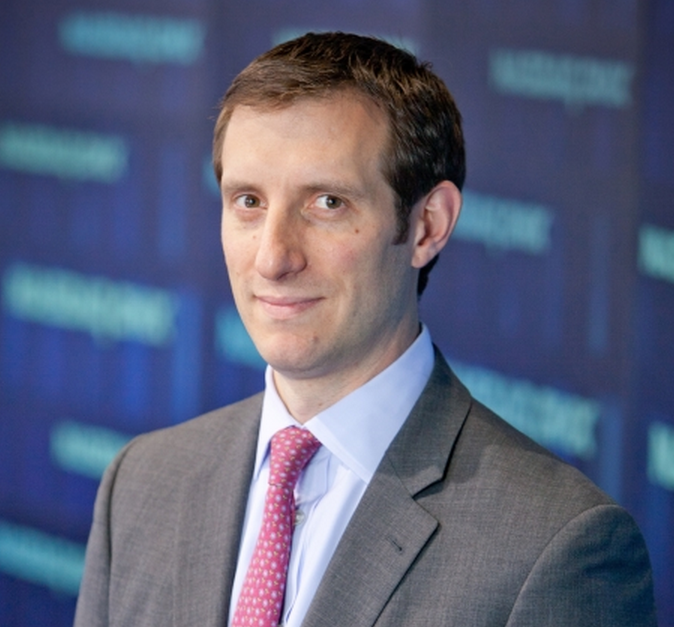 In a new interview, Nasdaq Vice President of Transaction Services and Head of ETF business David LaValle has called the Winklevoss Bitcoin Trust a “significant” development for the exchange-traded fund (ETF) industry. During the interview, LaValle touched on the nature of ETF investment and how bitcoin may fit within the bitcoin industry. Notably, the Winklevoss twins also recently launched a bitcoin price index, Winklevoss Index, known commonly as the WinkDex, that will provide market information to the ETF should it be listed. For LaValle, the advantage of having a bitcoin ETF lies in the fact that, from an investor standpoint, it’s simply an easier way to gain market access than buying bitcoin directly. This, he explained, makes the digital currency more attractive – and trustworthy – for investors. Beyond that, however, LaValle sees bitcoin as being “quite dynamic” and, as a result, a draw to investors with the right risk appetite. 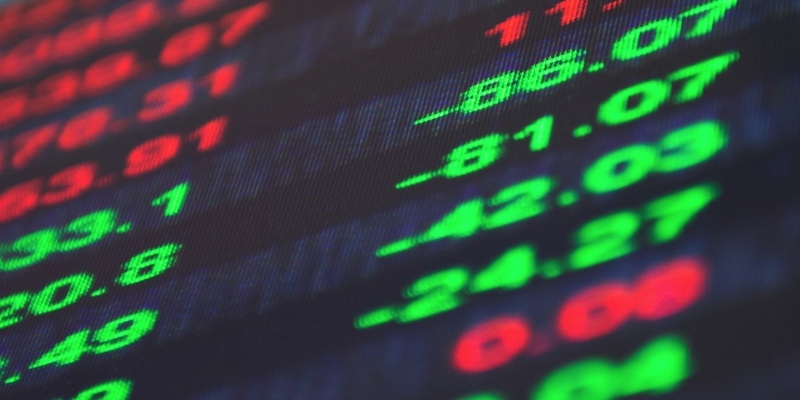 He added that the ETF might be serve as both a trading and investing tool for those who get involved, but that it’s tough to say until the ETF – if at all – receives regulatory approval. When asked if the bitcoin ETF represents an innovation in the market, LaValle was cautiously optimistic. The Nasdaq executive said that the ETF, if listed, will present investors with a potentially game-changing option. He added that, from the product generation standpoint, the bitcoin ETF is certainly a step in an interesting direction and that bitcoin represents a new avenue for investors.